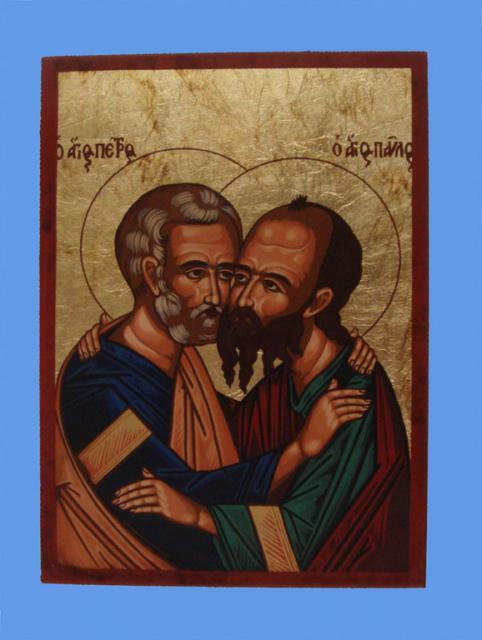 An extra-special reason to come to worship at St Paul’s in Leithfield this Sunday (29th June 2014) is that in our church calendar it is the Feast of St Peter and St Paul, Apostles, Martyrs. For this reason, could parishioners who will be attending church on Sunday please offer folks from Amberley and surrounds transport to Leithfield if they need it? This entry was posted in Anglican church and tagged patronal festival, St Paul. Bookmark the permalink.